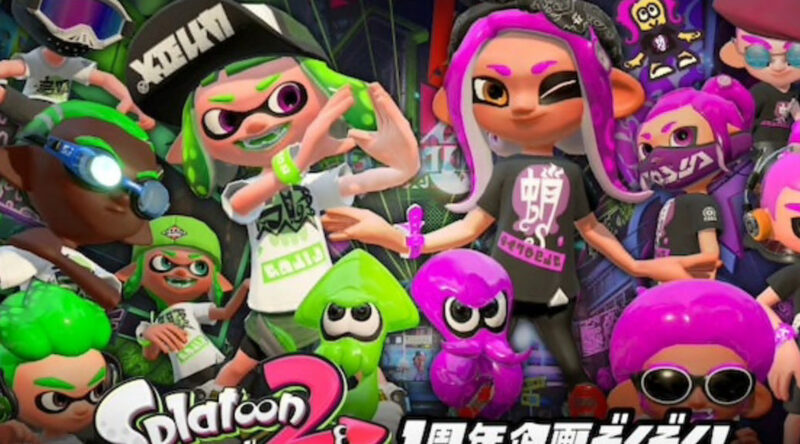 Nintendo has announced a new Splatfest to commemorate the 1 year anniversary of the first Splatfest held in Splatoon 2. 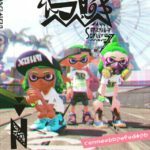 Players who choose Inkling will play as Inklings during the Splatfest, while the same goes for Octolings. 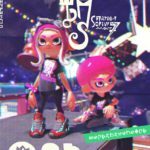 The Splatfest will be held from July 21 to 22, 2018 in Japan.